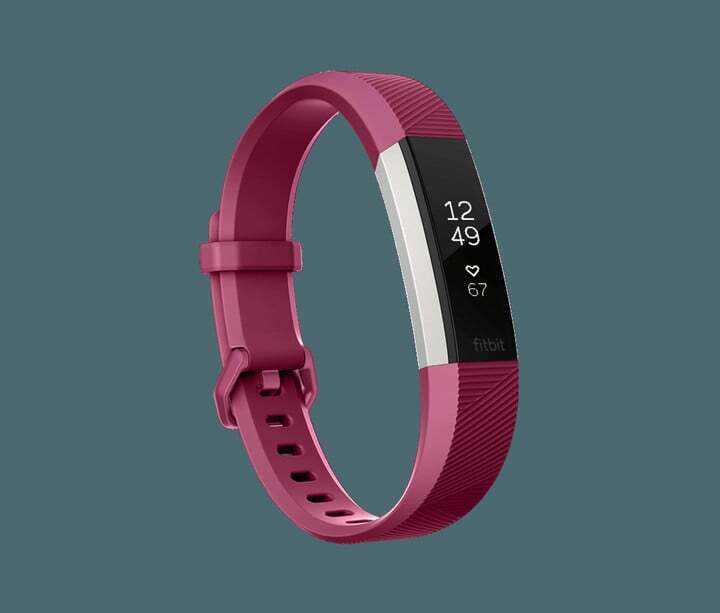 Looking to improve sales while competing against the Apple Watch, Fitbit has just announced a new generation of its slim Alta fitness tracker. As you could probably guess by the name, the major new addition the Fitbit Alta HR is continuous heart rate tracking. The Fitbit Alta HR will be available with a number of wristband colors. 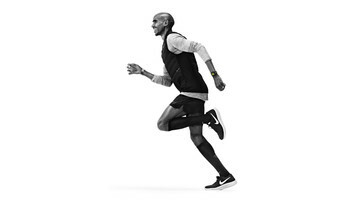 With heart rate measurements, Alta HR users can receive even more insight about their health. Some benefits include better measure of calorie burn during daily activity and the ability to view real-time heart zones. Wearers will also be able to view the resting heart rate information over time. Decreasing resting heart rate is a great way to see cardiovascular help. The Alta HR can now also go for up to seven days before needing to be recharged. That’s up from a five-day battery life on the original Alta. The Alta HR will also sport improved sleep tracking features. Sleep Stages will use accelerometer data and heart rate variability to more accurately estimate the time users spend in light, deep, and REM sleep stages along with time awake. Sleep Insights will kelp users understand the connection between sleep, exercise, diet, weight, and heart rate. 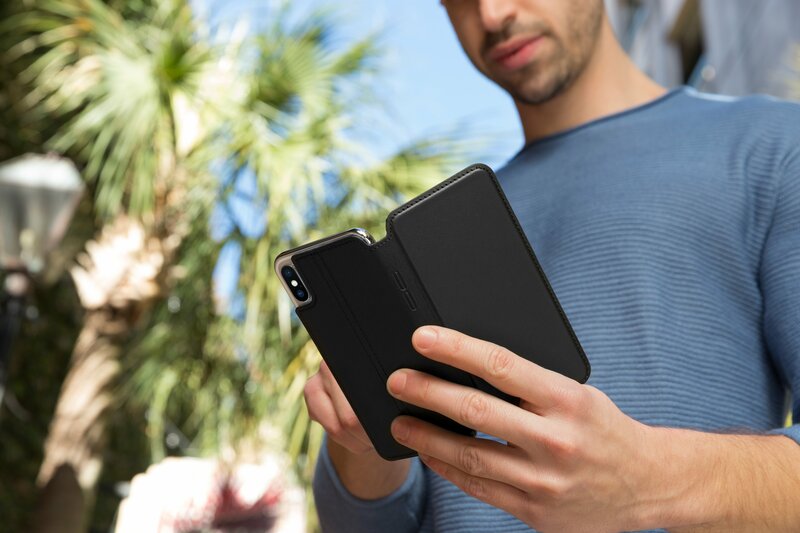 You’ll also be able to view personalized guidance and insights based on data captured by the device. Other Fitbit devices will also be able to take advantage of the new technology this spring. Sleep Insight will be available on all Fitbit devices that track sleep while Sleep Stages will also make its way to Blaze and Charge 2 along with the Alta HR. 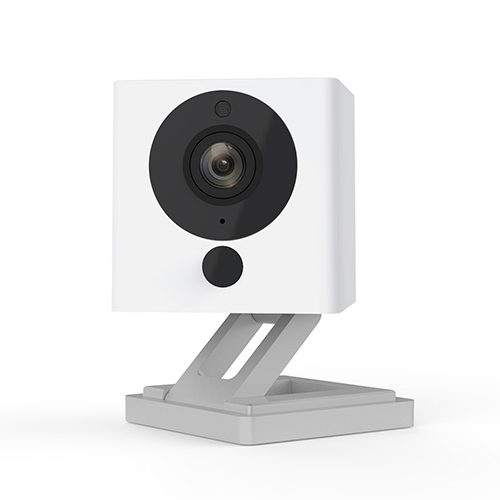 Officially hitting the market early next month, the Alta HR can be preordered now directly from Fitbit’s site. The regular edition will retail for $149.95, $20 more than the original Alta. 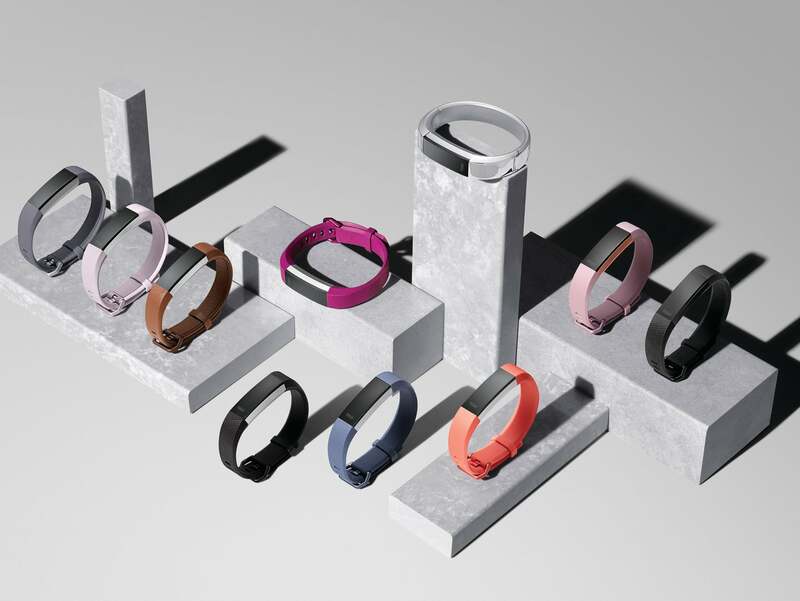 Buyers can select from one of four different band colors along with the stainless steel tracker. There will also be two different special edition versions costing $179.95 – soft pink band and rose gold plated tracker or a black band and gunmetal stainless steel Alta HR.